The Anglo-European College Of Chiropractic in Bournemouth (or AECC Chiropractic College for short) has a history of excellence in the chiropractic world, and was the first chiropractic college in the whole of Europe to be both recognised and supported by the British Chiropractic Association. For anyone in the UK who wants to train to be a chiropractor, selecting the Anglo-European Colloge Of Chiropractic in Bournemouth as your training facility is a wise choice. The other great reason for choosing the AECC Chiropractic College as a place to study is the location. Bournemouth is not only a great seaside town right in the centre of the south coast of England, it is fast becoming an international hub in the fields of finance, media and technology. The AECC Chiropractic College was opened in the autumn of 1965 and only 14 students enrolled that academic year, with only one of those going on to complete the four year course and to graduate. However, with the popularity of alternative treatments like Chiropractic in recent years, the student numbers rose quickly, resulting in the need for a larger building. In 1982 the college moved into it's current location which was previously the Boscombe Convent, and has grown beyond all expectations. The college became the first in the UK to offer Degree Courses in Alternative Medicine in 1988 (Council for National Academic Awards), and now offers 5 year Masters Degrees as well in conjunction with Bournemouth University. The college opened what is one of the largest teaching clinics in 2009, featuring 34 treatment rooms, a high-tech functional exercise and rehabilitation centre, diagnostic ultrasound, x-ray and fluoroscopy. The AECC Chiropractic College now has a satellite clinic in Southampton just 30 miles away, as the Chiropractic field continues to grow in the UK and in particular on the south coast. Why choose Bournemouth as the location for an international college of medicine? 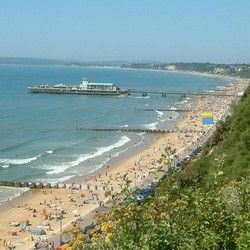 From it's humble beginnings in the Victorian era as a spa town, Bournemouth has really grown up, and by the 1960s it was already turning into an international destination, with a number of International Language Schools becoming established in the town. It wasn't long before several major financial institutions relocated to Bournemouth, to reduce the overhead of being based in London, and following it's upgrating to a university in 1992, Bournemouth University has proved itself to be a top location in the UK for studying Media and Technology, being rated the UK's Number One New University according to the 2009 & 2010 editions of The Guardian University Guide. One statistic alone says a lot, when you realise that half of the animators who worked on James Cameron's Avatar were graduates of Bournemouth University. Adding this together, you have a location with a top Chiropractic College, a true international centre in a beautiful part of the UK, with some of the finest beaches, a lot of history, bordering on the edge of The New Forest and right next door to Sandbanks which is the 4th most expensive place to live in the world. Who in their right mind would not want to come and study to be a Chiropractor here! Don't take my word for it, see what the AECC Chiropractic College has to say about Bournemouth. The Anglo-European College of Chiropractic is a fairly small college, where the student body can all get to know each other, which makes it a lot more friendly than larger colleges. In a 2011 national student survey the AECC Chiropractic College achieved a student satisfaction rating of 94%. What better location to study than Bournemouth, with it's miles of beaches, surf reef, a wide range of outdoor activities and a vibrant nightlife as well. The average starting salary of a graduate from the college is Â£29,000, and 96% of those who graduated have found employment as a chiropractor within six months of their graduation. Many chiropractors have gone on to open their own clinics, and enjoy the freedom of being their own boss, which allow them to choose their own working hours, holidays and where to live. In a changing world where chiropractic healthcare is fast becoming more popular, this is a career with a great future. 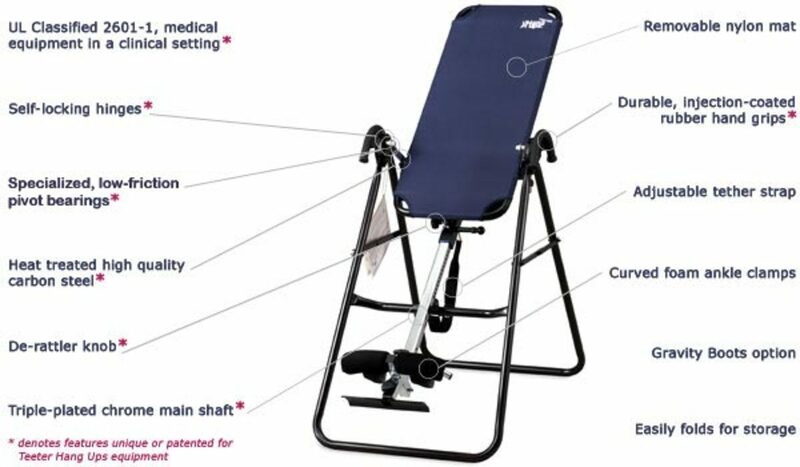 In January 2012 the U.S. Food and Drug Administration (FDA) approved technology that was developed by the AECC Chiropractic College and which measures functions of the spine using motion x-rays. On 6 March 2012 the Southampton Chiropractic Clinic opens to the public. 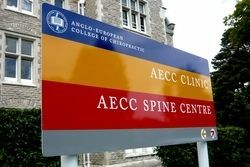 The Anglo-European College of Chiropractic opened a new clinic in Southampton on 3 March 2012. The clinic was formerly the Bassett Chiropractic Clinic, and was purchased by the AECC in 2011. 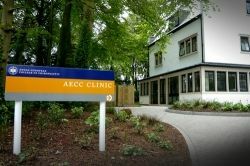 The facility, which is affiliated with the AECC Chiropractic College and which is run by two graduates from the AECC Chiropractic College is the first one to be opened outside of Bournemouth, and is dedicated to treating patients in pain or discomfort, whether this is due to an injury or a more chronic condition. The clinic is located at 305 Winchester Road in Bassett, and they can be contacted by phone on 023 8078 3321. 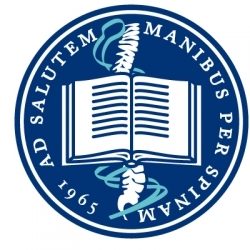 The Anglo-European College of Chiropractic is the first of it's kind to be opened in Europe. The building on the AECC Chiropractic College site was originally a convent and was built in 1889. The main site for the AECC Southampton Clinic. More information about the AECC Chiropractic College from the Bournemouth Town site. A Chiropractor is a healthcare specialist that works with disorders of the neuromusculoskeletal system, that is with problems that affect the spine, muscles or other joints in the body. Chiropractic healthcare is most often associated with back and neck pain, migraines, sports injuries and whiplash. Many people who suffer from joint pain, neck ache and sciatica can use chiropractic treatment to help to ease their pain. The main treatment that is used in chiropractic care is manipulation of the joints and the soft tissue around them. Because chiropractic care can involve manipulation of the neck, which may affect the flow of blood to the brain, it has been linked by some sources with side effects such as strokes, however no significant research has been done to date to indicate that there is a link. Chiropractic care was created by Daniel David Palmer in the 1890's. His son helped to expand the area in the 20th century, and chiropractic is now the third doctored health profession in the USA, Canada and Australia after medicine and dental care. The profession is still relatively new in Europe, but is rapidly becoming more mainstream. You can find more information about chiropractic healthcare on Wikipedia. What Does It Take To Be A Chiropractor? To become a chiropractor it is necessary to complete a course that is recognised by the General Chiropractic Council (GCC), in addition to a minimum of one year of supervised employment in a clinical practice. Typically students undertake their work experience during their college training period, and the courses that are run by the Anglo-European College of Chiropractic are recognised by the GCC. As with many other occupations in the health industry, a chiropractor is required to continue their education in the field, and every chiropractor must complete at least 30 documents hours of learning each year, in order to remain on the register of chiropractors. Further information on the requirements to become a chiropractor can be downloaded from the British Chiropractic Association. Click on the banner to buy Chiropractic Books in the UK. The following links are a show of thanks to everyone who made this Squidoo lens possible. Thanks to xxxxxx for challenging me to create this lens in an existing niche as part of the Squidoo Quest: Virtual Jenga 2012. I will update this link when I know who it is. A Squidoo Quest for Giant Squid level members. Congratulations on your Purple Star award!!! Great lens! I went to a chiropractor once and it was a great experience. What an interesting lens. Bournemouth really is the place to be - for very many reasons! Looks like a college to support. Worked with colleges before even once went to market our college in different countries. Internet was only starting then so we had to go and make presentations. Nice lens! 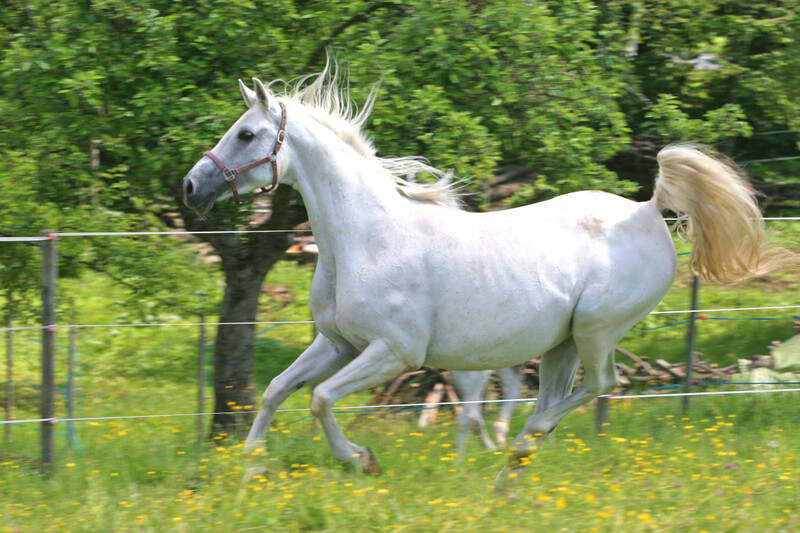 I was a patient of Dr. George Goodheart, the chiropractor who developed applied kinesiology. Flew to Grosse Pointe Michigan a bunch of times. He wasn't taking patients but I had enough of an "interesting case" that he agreed. Amazing results! Walking thanks to "Uncle George":-) Ah-- and I think I have been to Bournemouth after all. New Forest, Southampton and all are places I know I've been. I lived in Chandler's Ford, Milford-on-Sea and London as a kid. Very Nice presentation. Chiropractors are a huge help! You did an excellent job on the topic of Anglo-European College Of Chiropractic Bournemouth. That is quite the topic to research but you handled it to perfection. 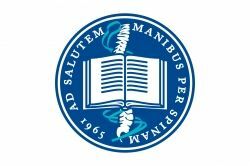 This UK college for chiropractic studies sure is steeped in history and it's a real bonus to be situated in the beautiful seaside town of Bournemouth. 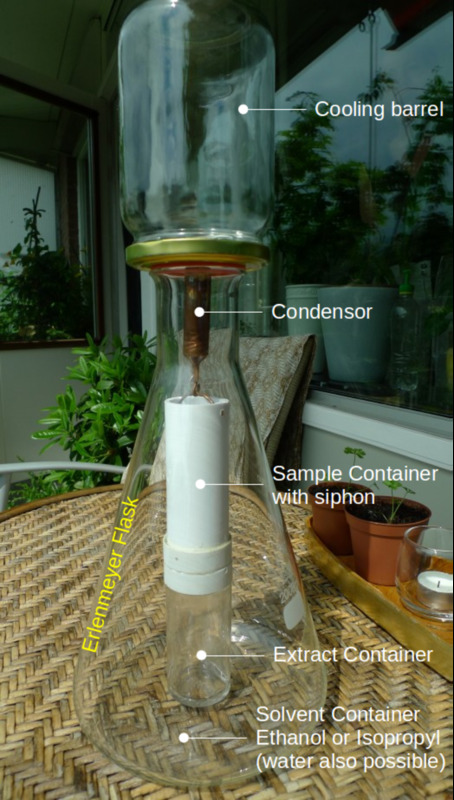 Excellent resource and guide for anyone interested in studying this alternative health science. Congrats on your well deserved purple star. Congrats on your Purple Star. Well deserved, and well written lens. I swear by my chiropractor. 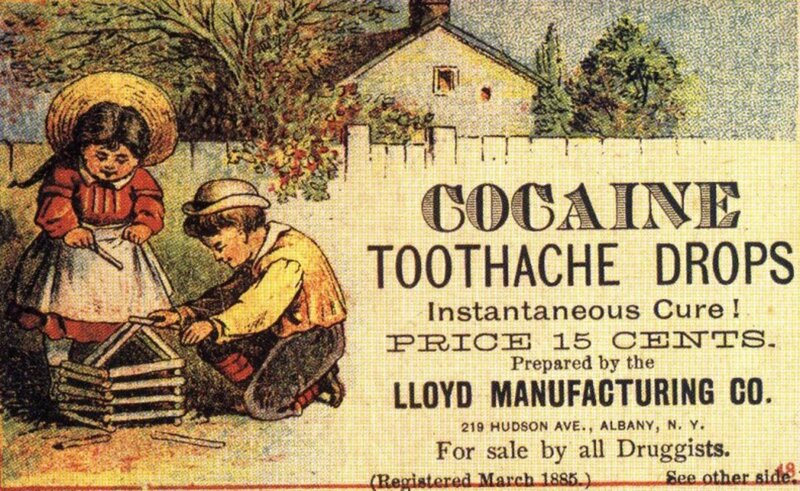 I've been going once a month for years for my chronic neck and back pain. Great lens. I love going to my chiro! Well Poddys, you did a fantastic job, just as I thought you would. Congrats! You have to become the PR man for the Anglo-European College of Chiropractic Bournemouth, I hope they are seeing this and smiling! Many people actually use their chiropractor as their primary care physician and involved with wellness plans where they are treated on a monthly basis that works to catch any issues before they become problems. Chiropractic is now well respected in the court system now in the US, which was a long time coming. So well done, I'd say you have met your Virtual Jenga Challenge well! Love your format, Tony, of asking a question for the subtitle and then aswering it. Well done. 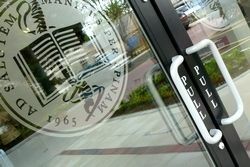 A great place to visit and study...lots to love besides the beach!! Wow were you given a tricky topic for your challenge! Well done for reasearching it so well to create such an informative lens. Your article is so interesting! Great job on this lens! Kudos!! Great job on this informative lens. Best wishes on the current contest. Very nice information for those looking at chiropractic training and jobs. Quite interesting and you've showcased it well.